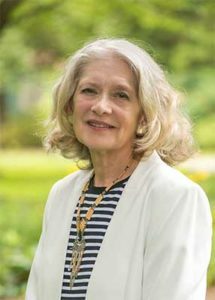 Susan Salus - Potter & Murdock, P.C. Open/Close Menu We work with you to navigate challenges with government contracts, employment, employee benefits & ERISA, litigation, health care regulations, & business. Before joining Potter & Murdock, P.C., Ms. Salus managed federal Freedom of Information/Privacy Act programs for several Defense and civilian agencies. We are a women and minority owned law firm with large law firm experience and small law firm values, sensibilities, and efficiencies. Our service is hands on and personal. We listen to you. Then we work with you to navigate challenges involving labor and employment, litigation, government contracts, health care regulatory, and corporate law. © 2018 Potter & Murdock, PC. 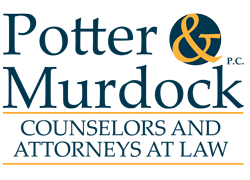 Potter & Murdock, P.C.’s main office is located in Falls Church, Virginia. The firm’s clients are located in and around the metropolitan D.C. region and throughout North America.